During routine surgery Kevin Zadai had a near-death experience and met Jesus on the other side of the veil. Kevin Zadai met Jesus on the other side of the veil. 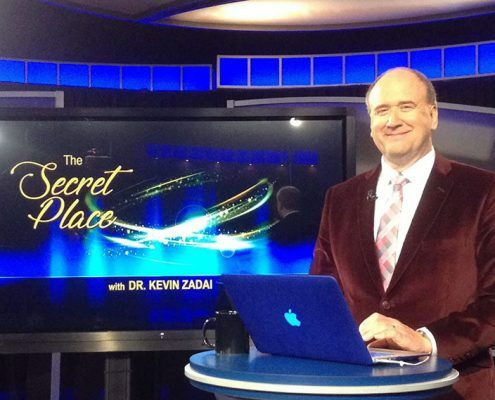 Kevin Zadai is known as the man who went to heaven and back, so he knows that heaven is for real. In 1992 during a routine surgery, I met with Jesus on the other side. The time I spent in the presence of Jesus profoundly changed me to my core. I believe Jesus promised me that my story, including all the things I learned during our conversation, has the capacity to radically change those who read it. It is my prayer that as you read about my visitation, you will experience the same thing I experienced and have an even greater outcome. School of Ministry – Now Open for Enrollment! 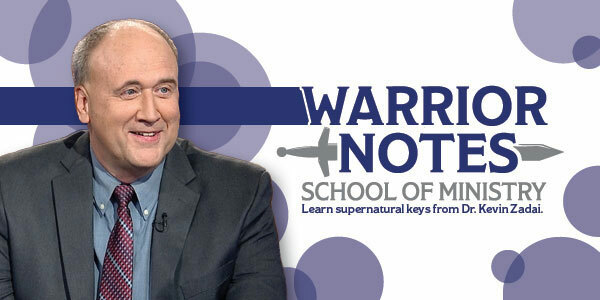 We are so excited to announce that registration is now open for Kevin’s online school, Warrior Notes School of Ministry! We believe you will be blessed by these courses. The Lord spoke to Kevin about creating an online school to equip believers to go to the next level with God and prepare them for their destiny. Use the button below for special offers and to enroll. 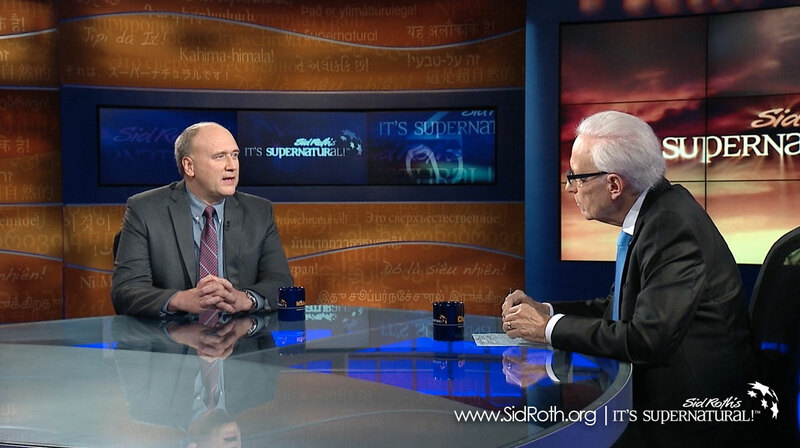 Watch Kevin’s newest interview with Sid Roth! 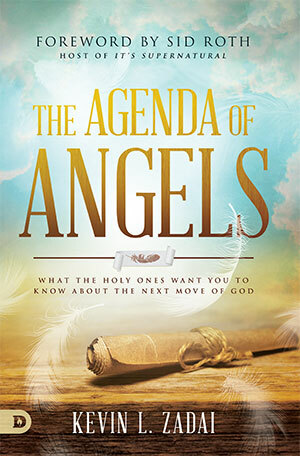 Kevin shares how the angels are sent to help fulfill what is written about you in heaven. God really does know the plans He has for you, and so do the angels! Kevin Zadai had a supernatural encounter where he received insight and revelation on angels that will prepare God’s people for coming days of glory. For Heaven to flood the Earth with miracles and divine acceleration to take place, you need to learn how to partner with the angelic realm! Spiritual maturity is not just learning doctrine; it’s also discovering how to operate with the unseen realm. The Angels of heaven are ready! Are you? Right now you are surrounded by all of the heavenly help that you could ever need. 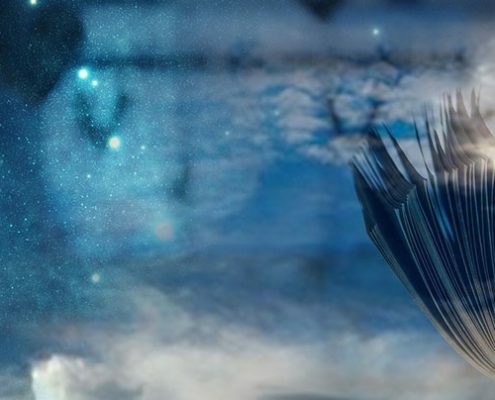 Discover how to engage and partner with these angelic allies in your everyday life and step right into the greatest move of God the world has ever seen! 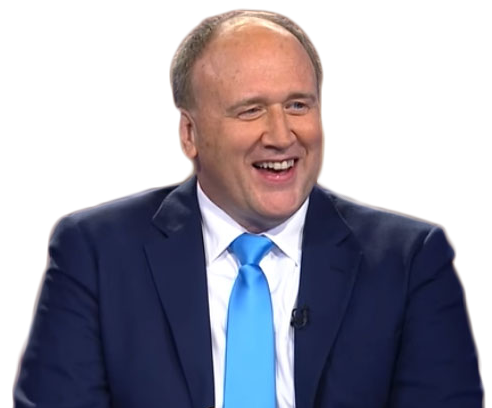 Kevin and his wife Kathi travel and speak at meetings in the US and around the world. These powerful meetings result in salvations and draw people into a closer relationship with God. 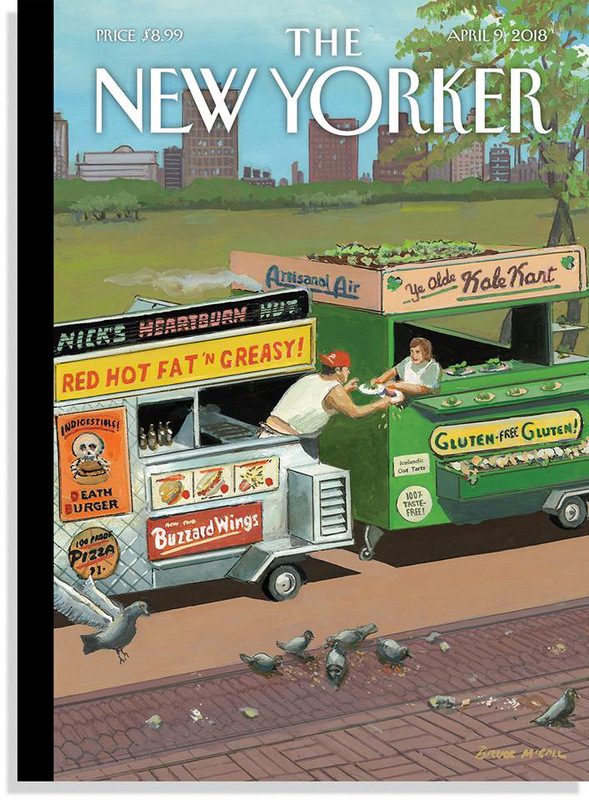 The Lord sent Kevin back from Heaven for the people whose lives would be rerouted and changed. Check the Events Schedule for a location near you. Kevin's new show airs on It's Supernatural! Network (ISN) Fridays at 3am, 11am and 7pm EST. Get ready to travel into another dimension, a destination that is invisible to our naked eyes, but is as real as the world we see around us. It is a dimension as vast as space and as timeless as infinity. In 1992, I was scheduled for a day surgery to extract my impacted wisdom teeth. In a prep room, I was sedated and told to count backwards from 100. I didn’t get very far before I became unconscious. 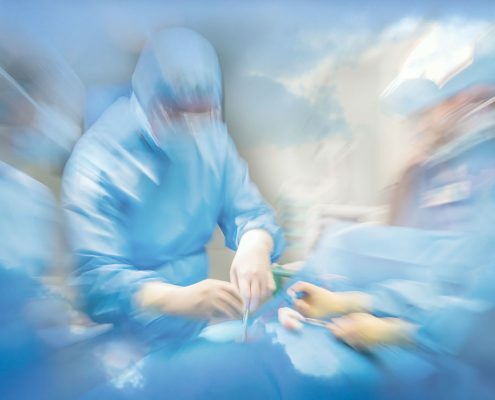 Abruptly, I was outside my body and standing beside the operating table, watching the surgeon and his two assistants work. “When I met with Jesus on the other side, He insisted I return to life on earth and that I help people with their destinies. Because of Jesus’s love and concern for people, He would actually send someone back to let them know that their destiny and purpose is secure in Him. 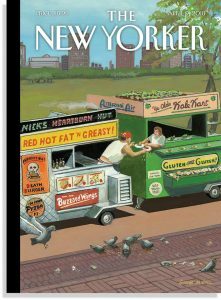 Kevin’s Near Death Experience is briefly mentioned in a recent article called “Black Ice” by reporter John Seabrook in The New Yorker Magazine for the week of April 9th.